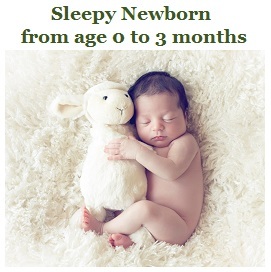 Thank You for considering Precious Moments Babeez and our Sleepy Babeez/Toddler program to assist you in helping your little one (and yourself) get some much needed rest. child establish better sleep habits is a very difficult decision and therefore we do our best to ensure that should you decide to proceed, you have the support and guidance that you need. else can take but you must ask if it is a certified process through a board of directors. Debbie has worked with over 1500 families and spoke for many different groups on this very important topics. And every family has been thrilled with the support. Sabrina is a Sleepy Babeez Certified Consultant. She works along side of Debbie to ensure that every family has the opportunity to learn the Sleep Babeez technique through our one on one trainings, sleep clinic and social groups. She has done the training herself initially as a client when her son was 4.5 months old. Her daughter was on the newborn Babeez program since birth. 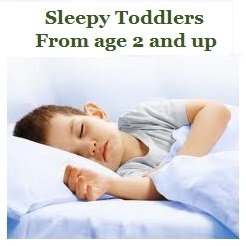 Emma is a Babeez Toddler Sleep Consultant and has been working as an Early Childhood Educator for the last 20 years. Emma uses the Babeez program and her ECE training and experience to teach families better sleep skills using reward systems, tools and techniques. It is VERY important that you read through this information in full. If you have any further questions please don't hesitate to call or email. Please select an option below for more information on our packages and prices. copying, distribution or any action taken or omitted to be taken in reliance on it is prohibited and may be unlawful.